Fair prices for all properties. 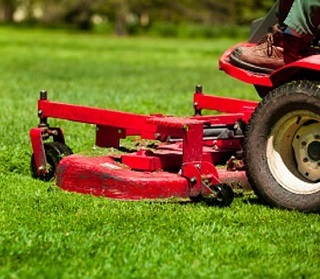 Service includes mowing, edging, string trimming, and blowing every week from March 15 through November and bi-weekly during the winter months. Our residential lawn maintenance staff is fully trained and only use professional grade tools. We sharpen our blades every day to ensure the best cut possible every time. We trim your grass to the right height and also leave your lawn impeccably clean, by blowing the trimmings off your hardscape areas. We offer weekly or bi-weekly services, trim around all obstacles (trees, flower beds, sidewalks, driveways, etc.) Also, you can opt for flower bed maintenance, on a weekly, bi-weekly or monthly basis.